Happy Valentine’s Day! 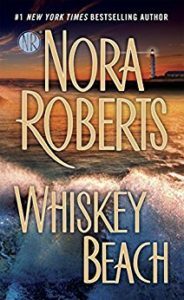 Kait and Renata decided to treat themselves to the gift of Nora Roberts. They read Whiskey Beach with special Galentine pal (and mother of Renata), Susan. Although Duarte didn’t like this one as much as our last experience with Nora, the cougariffic Black Hills, it was still a welcome respite from the usual garbage we read. Join us for the romantic story of a man who totally didn’t murder his wife falling in love with his quirky crime-solving housekeeper/masseuse/yoga instructor/jewelry designer. 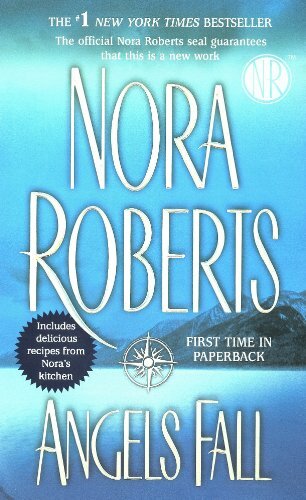 We hope you enjoy this episode as much as Nora Roberts enjoys describing home decor! Candy pairing: Kait says cinnamon toast, Renata says Gibraltars, Susan says Snickers. Coming up next: Angels Fall by Nora Roberts.